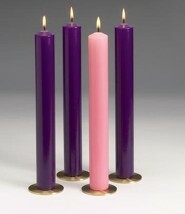 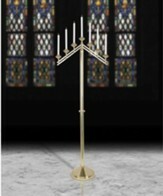 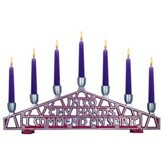 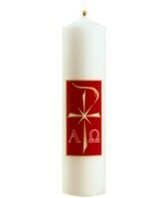 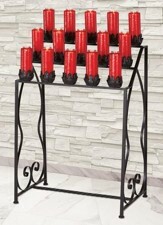 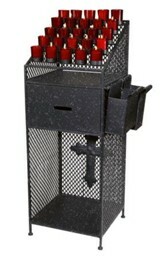 Elegant candelabra for use during Holy Week, is crafted of heavy cast silvertone and purple branillum metal. 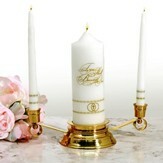 Openwork design with verse Into thy hands I commend my spirit. 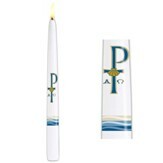 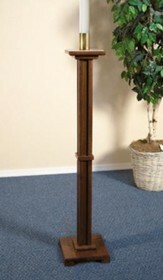 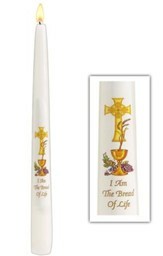 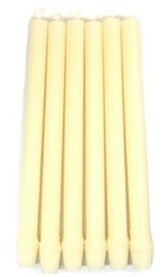 20" wide; uses 7 7/8" tapers (not included). 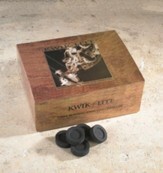 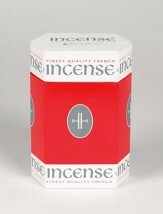 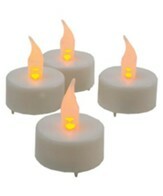 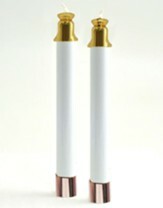 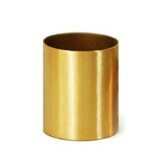 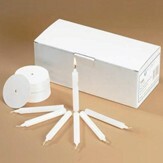 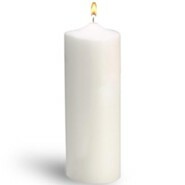 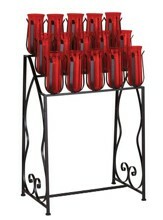 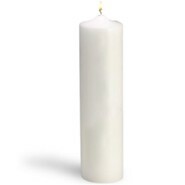 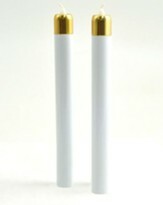 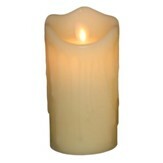 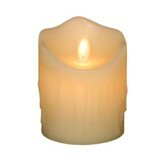 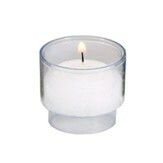 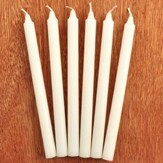 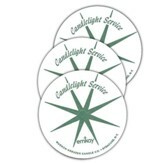 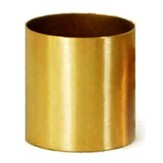 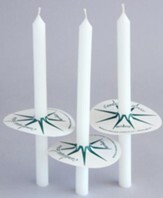 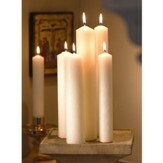 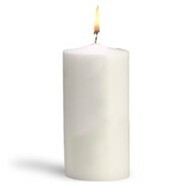 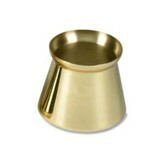 Wax Savers, Brass, for Candles 1 1/8 ins. 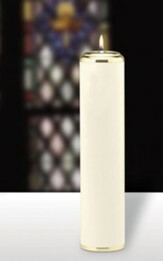 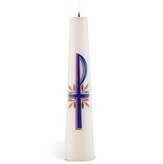 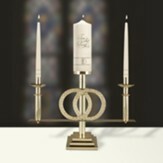 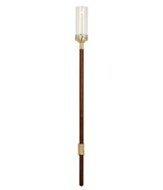 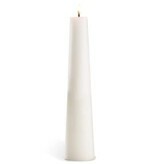 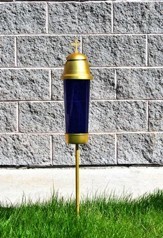 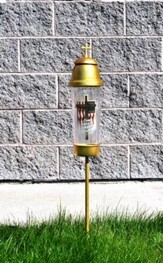 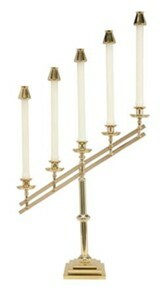 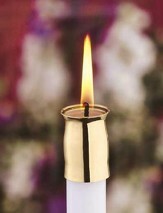 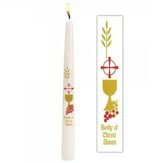 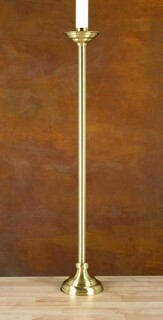 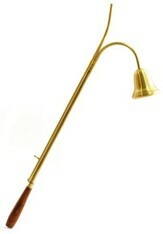 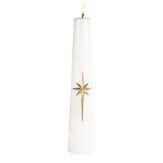 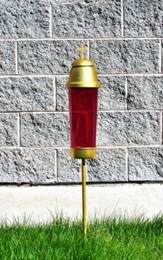 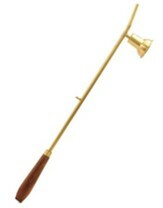 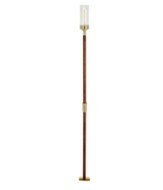 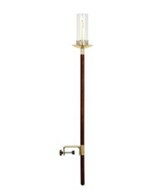 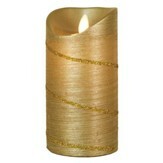 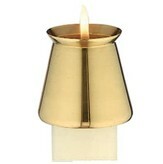 Brass Candle Follower, 3 In. 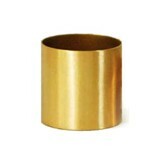 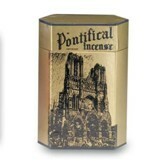 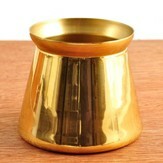 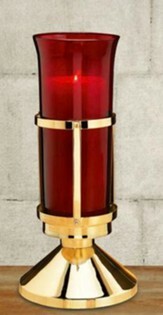 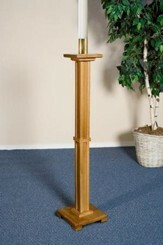 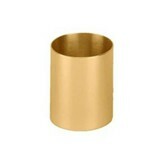 Brass Candle Socket 3 x 4 In.